Compact and human-friendly design, mini size, convenient to carry. Wireless music receiver connects to 3.5mm headphone jack. It can transmit the audio/voice signal from long distance up to 33ft. Use with home stereos/speakers, car stereos, headphone, etc. 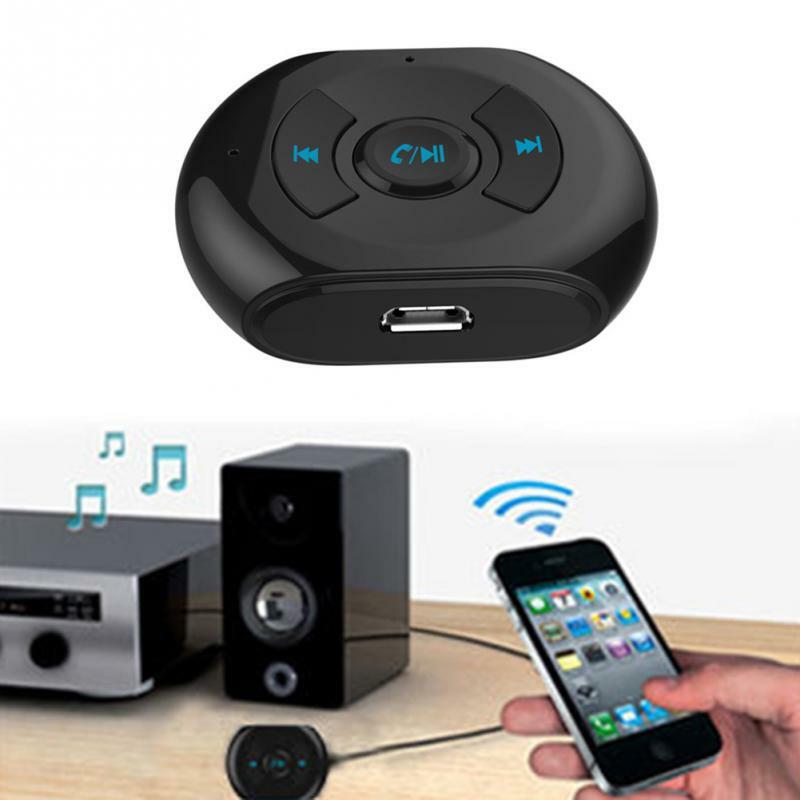 Hands-free wireless audio receiver for music and phone call.